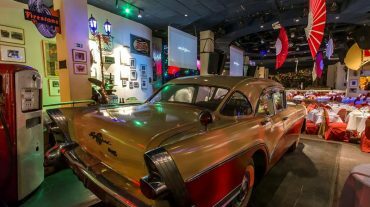 Located very close to the Hotel Nacional de Cuba and El Malecón, El Gato Tuerto is a historic bar that has retained all its character and charm, and undoubtedly one of the musical poles and the night of Havana. It is one of those places where time seems to have stopped years ago, when everything was simpler and people were not in such a hurry. That phrase that is read in all the tourist guides on the "incomparable frame" suspects that it was coined by the One-eyed Cat. Drinking a cocktail in an old cottage with a terrace and an inner courtyard that have no rival makes you climb 60 stairs suddenly on the Richter scale. This two-storey restaurant has comfortable chairs for well-laid tables, at a reasonable distance so that diners are not disturbed, a dim light, walls covered with mirrors, a small stage and excellent service. Inaugurated in 1960, the Tuerto Cat was the meeting point and gathering of the most bohemian intellectuals and Havana artists, and one of the engines of cultural life in Havana. 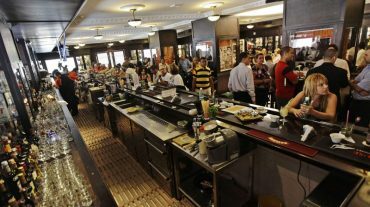 Nowadays, its clientele is composed of an interesting mix of tourists and Cubans. 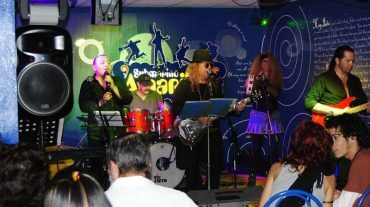 Another reason to visit Gato Tuerto is live music, especially from 11 pm, when some of the best bands and performers of the moment take the place. Being a very popular site, we recommend going early or booking in advance.